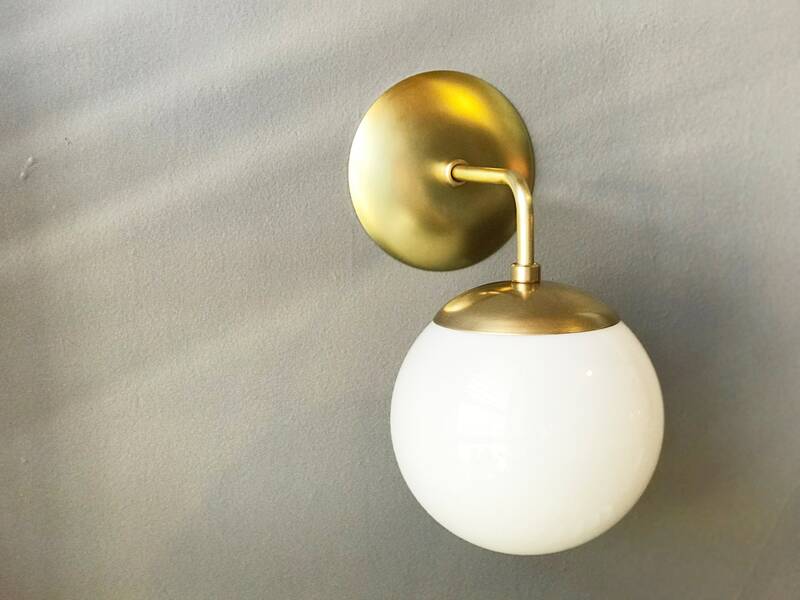 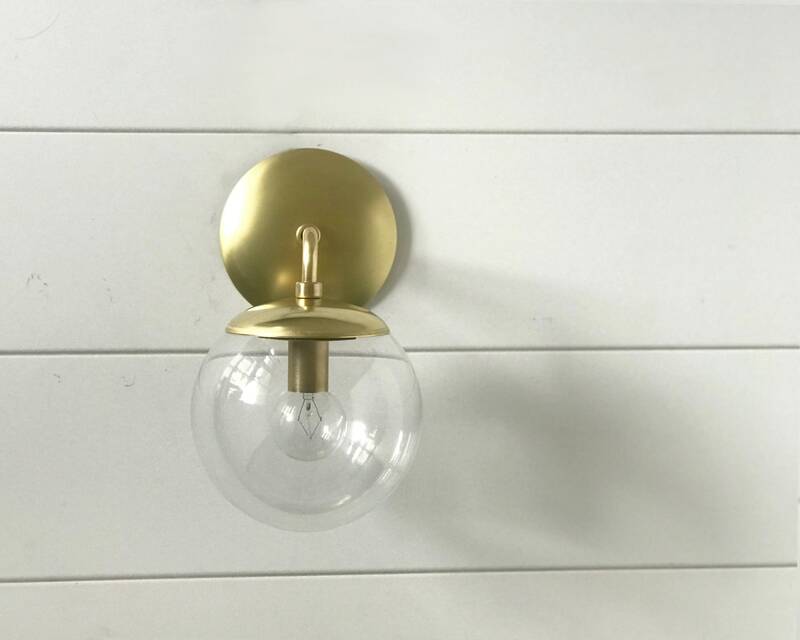 I originally designed this brass sconce for a client remodeling a beautiful mid-century home in southern California. 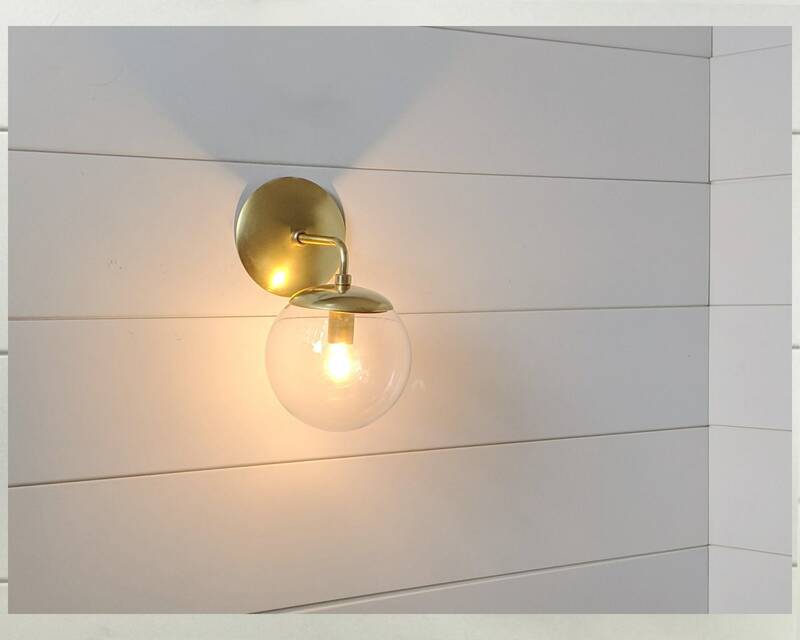 I am very proud of the results; a casual and friendly design made from high-end materials which emits a wonderful even light. 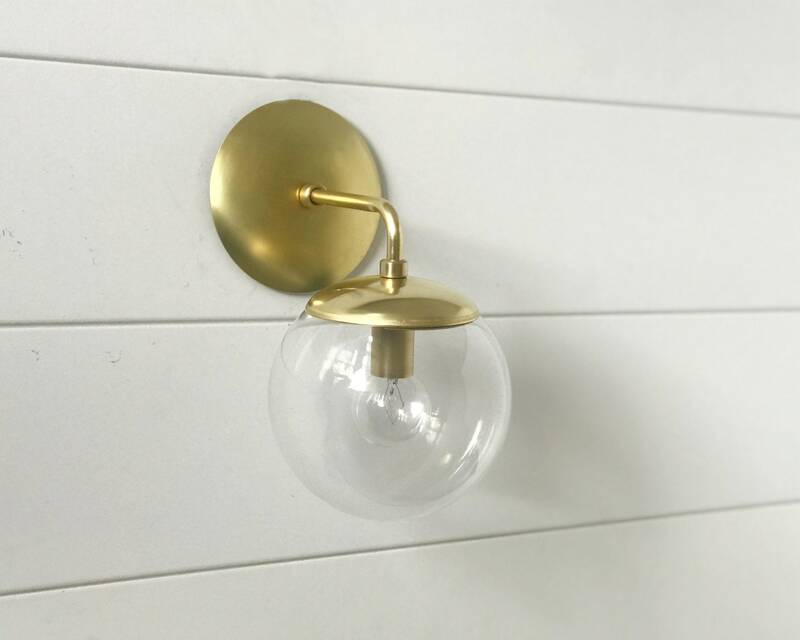 Since introducing this sconce a few years ago it has become one of my most popular. 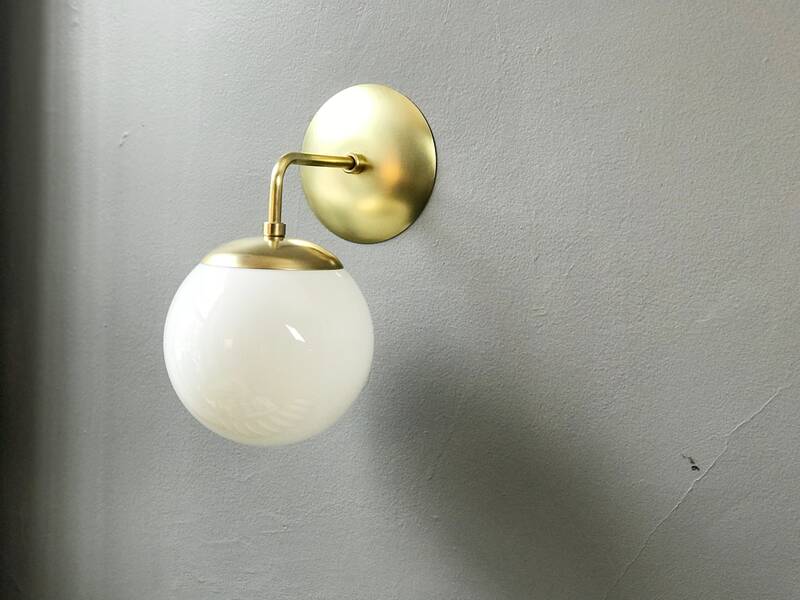 • A soft-wired (plug-in) version of this sconce is also available for mounting without a wall junction box. 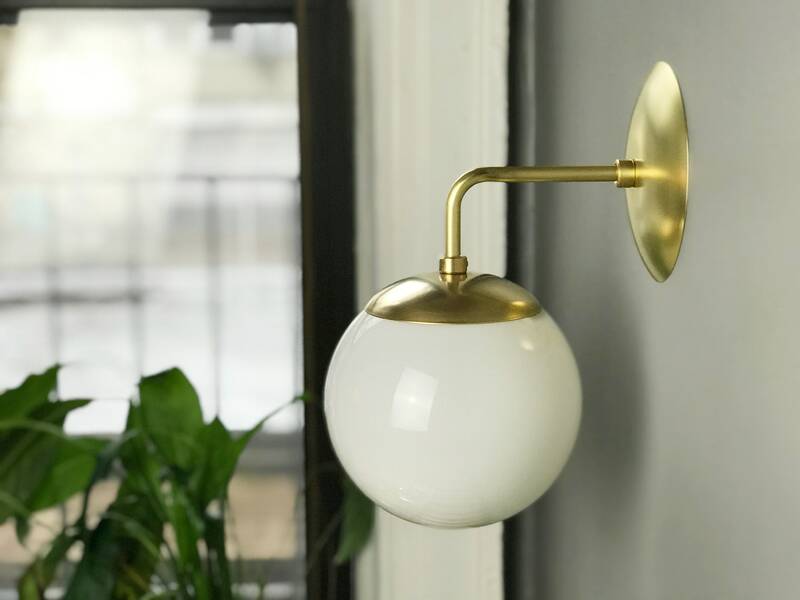 See separate listing in shop.